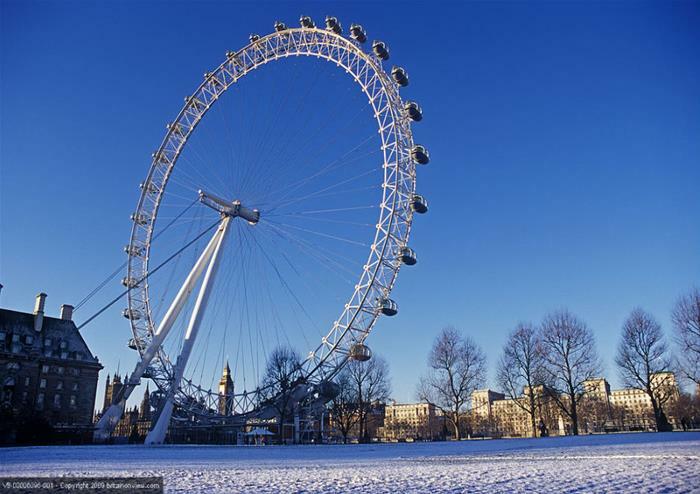 Return Point: This tour will finish at approximately 5:30pm at the London Eye Pier, Waterloo. 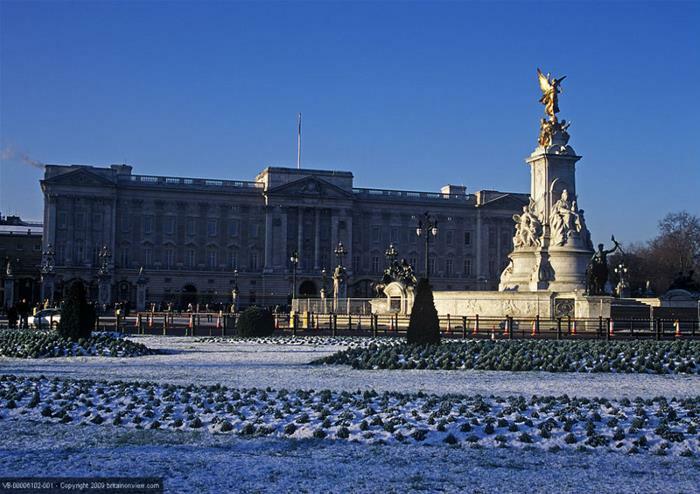 Mingle with the crowds outside majestic Buckingham Palace and then head to Royal Horse Guards Parade, the beautiful scene of many of the Royal Parades. 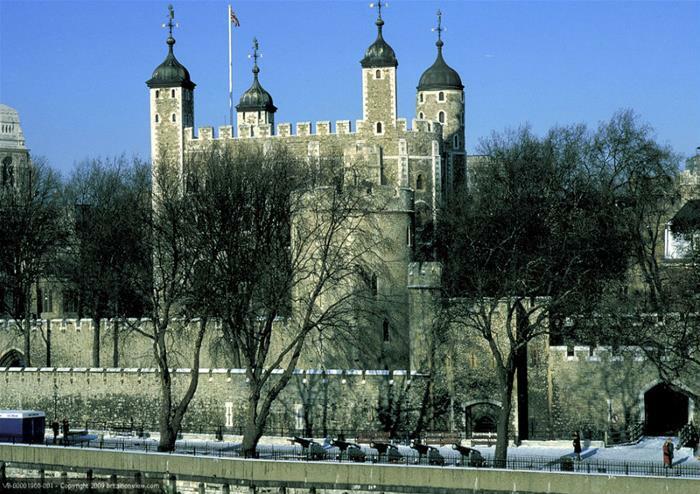 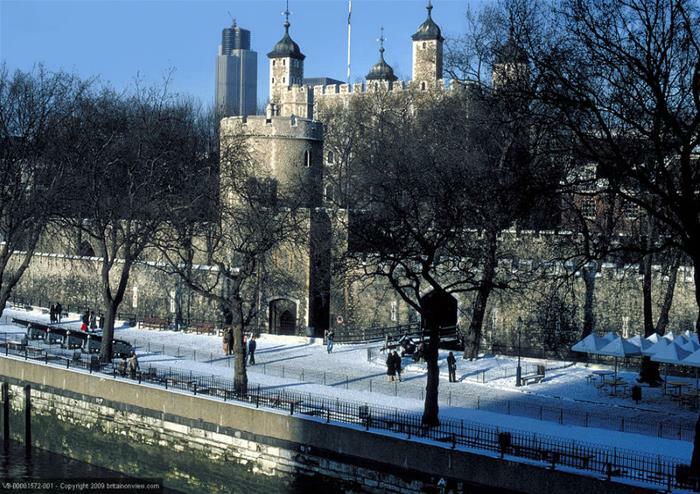 Take a break from the sightseeing with a traditional two course pub lunch enjoyed near the Tower of London.